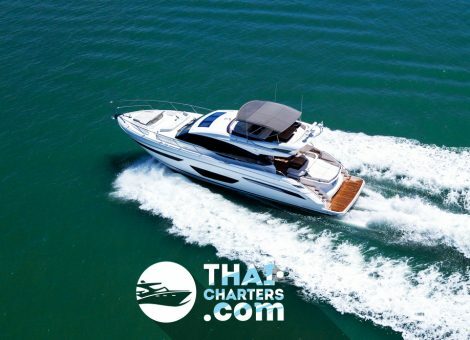 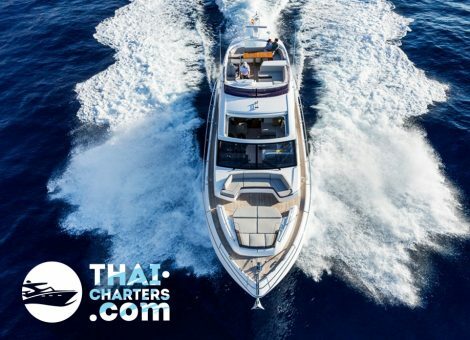 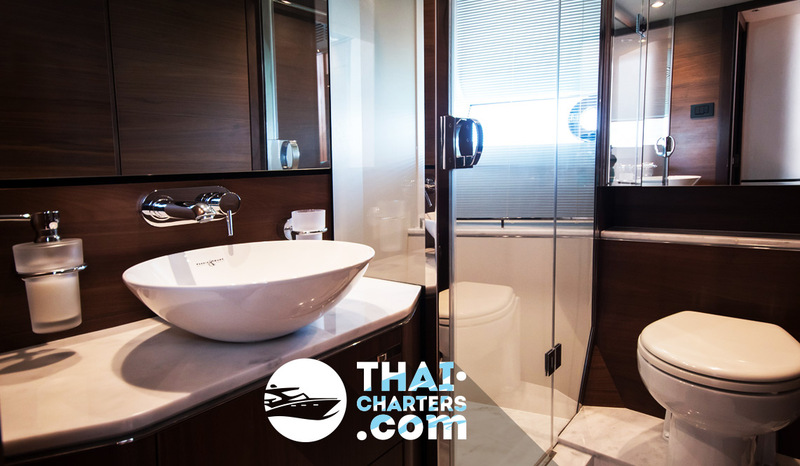 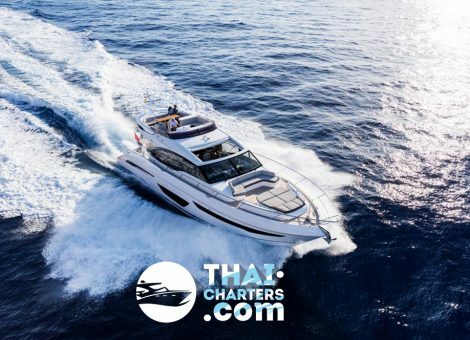 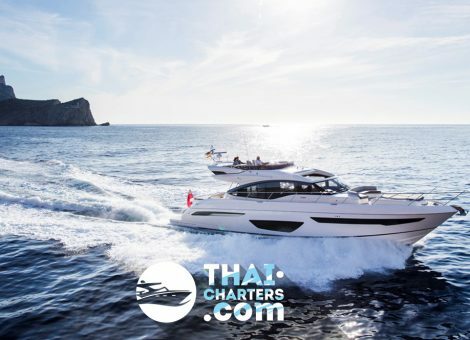 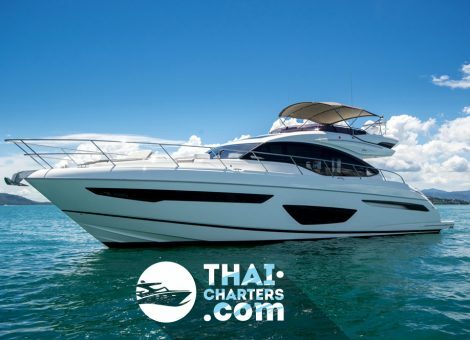 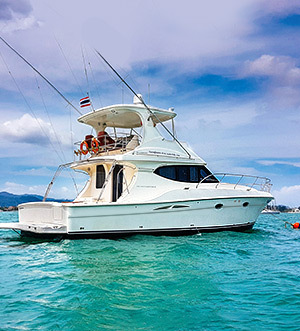 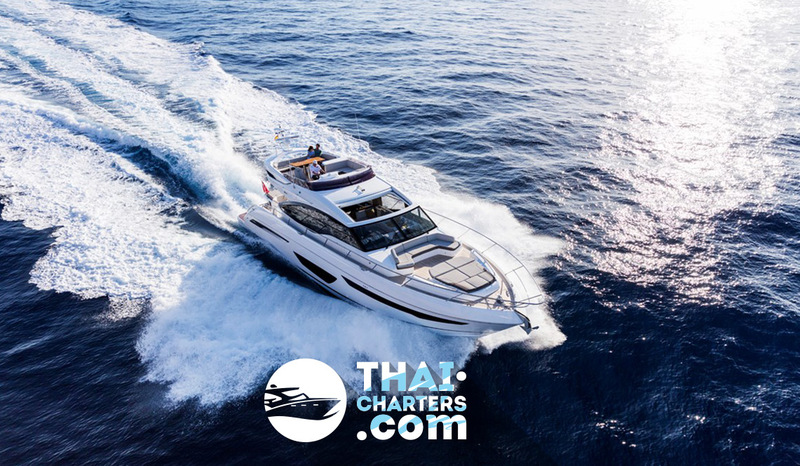 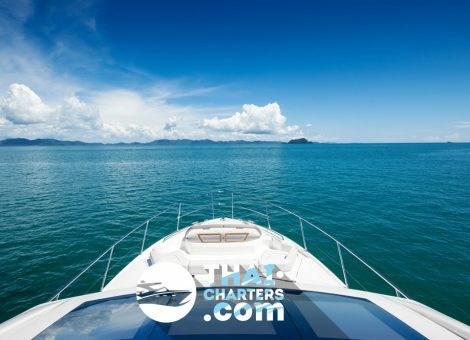 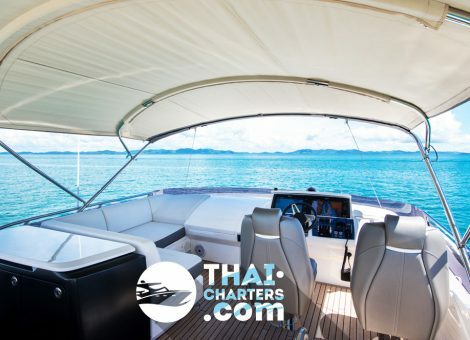 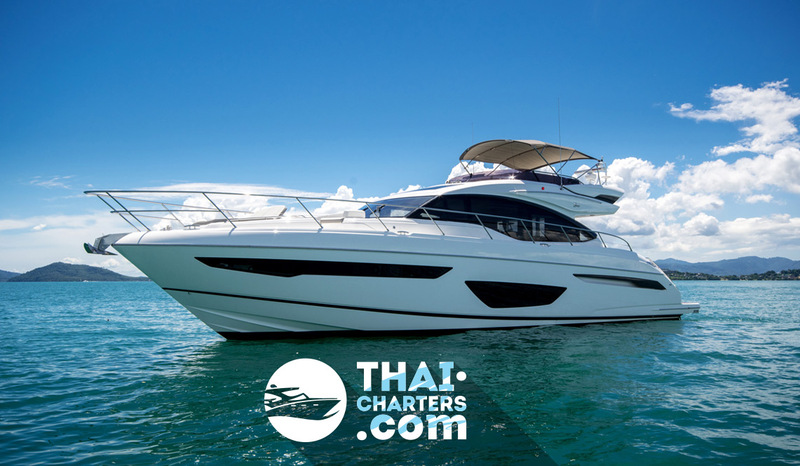 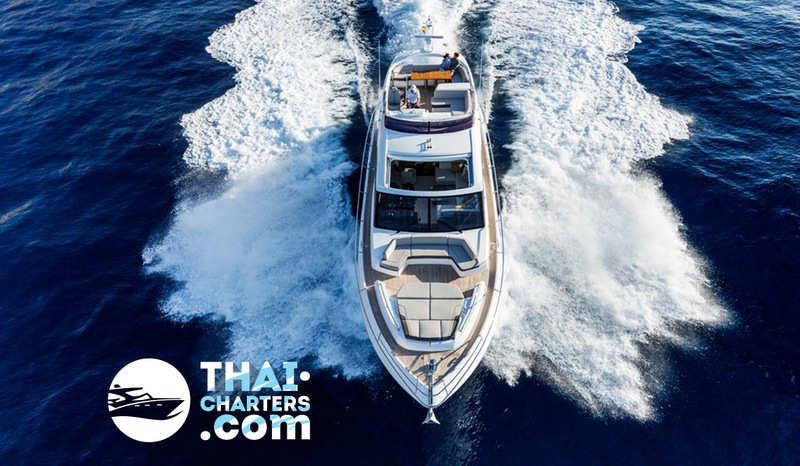 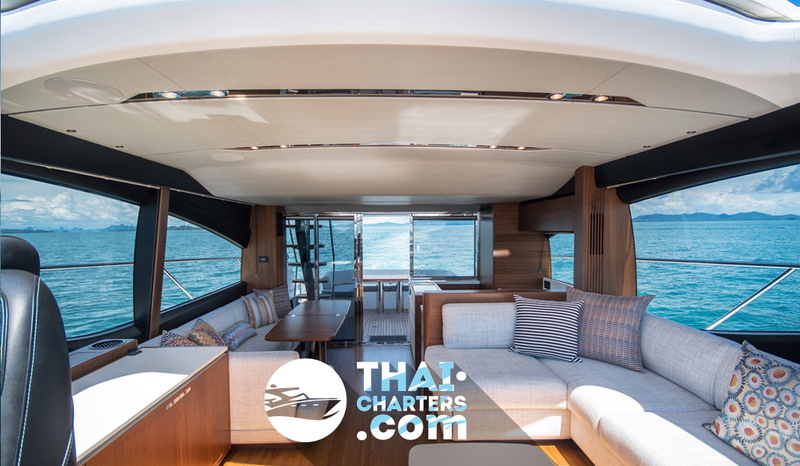 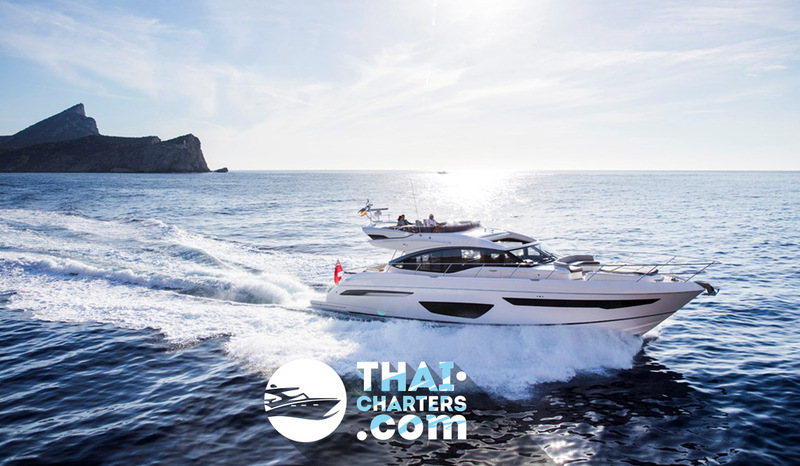 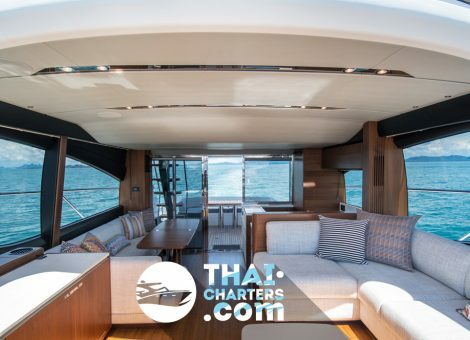 The sleek Princess S65 delivers a thrilling sense of acceleration and control with eye-catching style, exceptional interior and exterior design that is sure to delight. 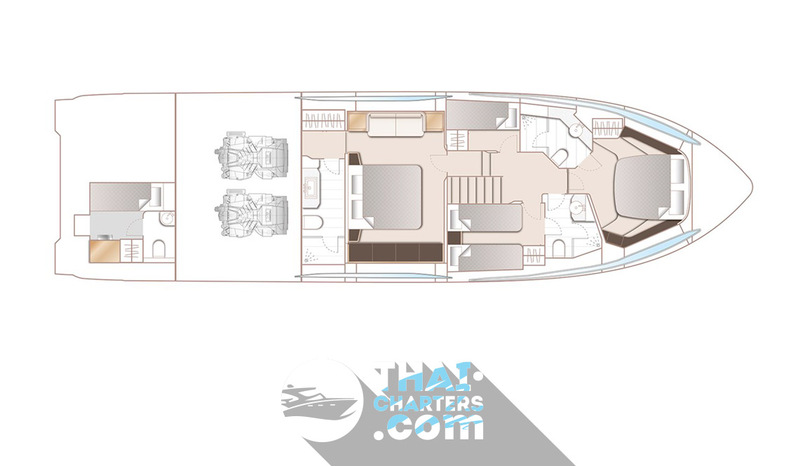 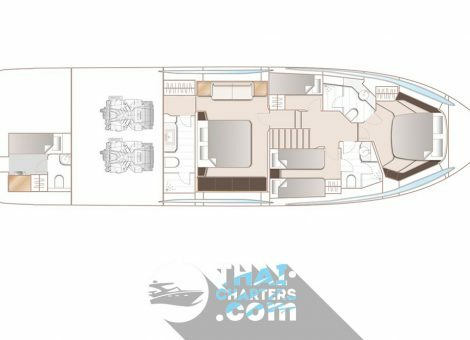 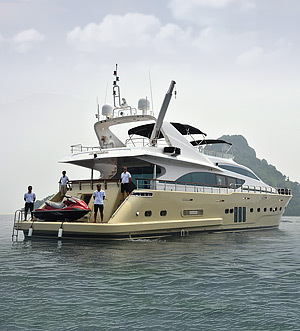 A spacious interior accommodates 6 guests across 3 en- suite cabins. 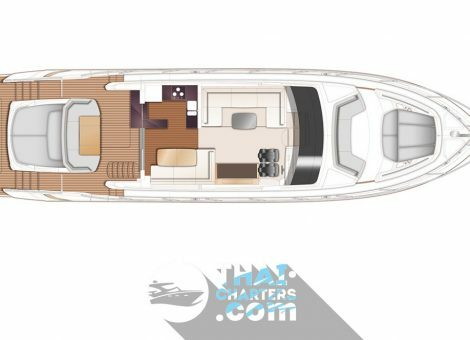 The beautifully appointed galley aV of the saloon, with an open-plan dining area opposite, has sliding doors and a fully opening electric window which leads out to the cockpit creating an al-fresco bar. 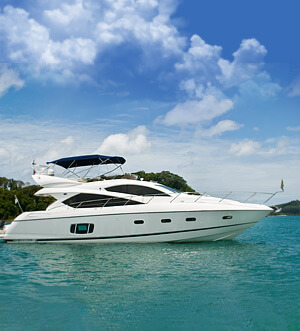 Flexible indoor to outdoor living makes the most of warm days and balmy evenings. 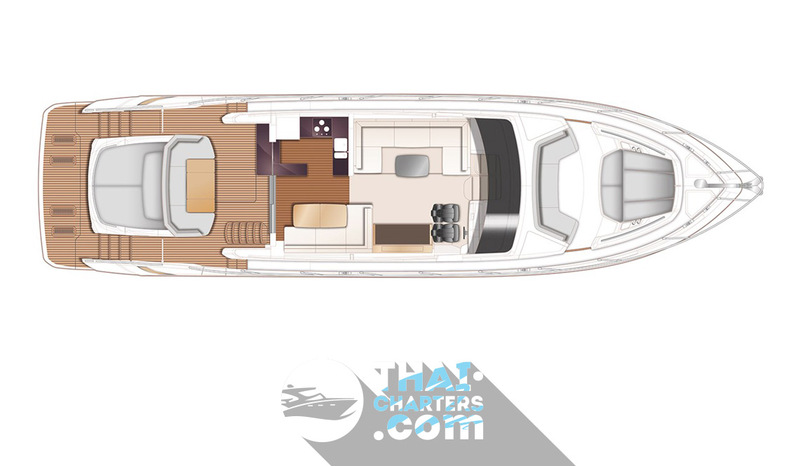 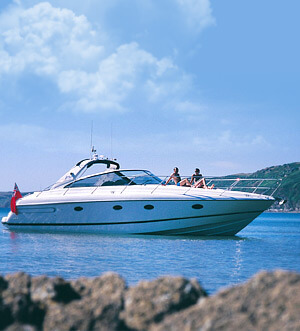 Providing unparalleled efficiency, the S65 cruises at 20 knots and can deliver speeds up to 38 knots. 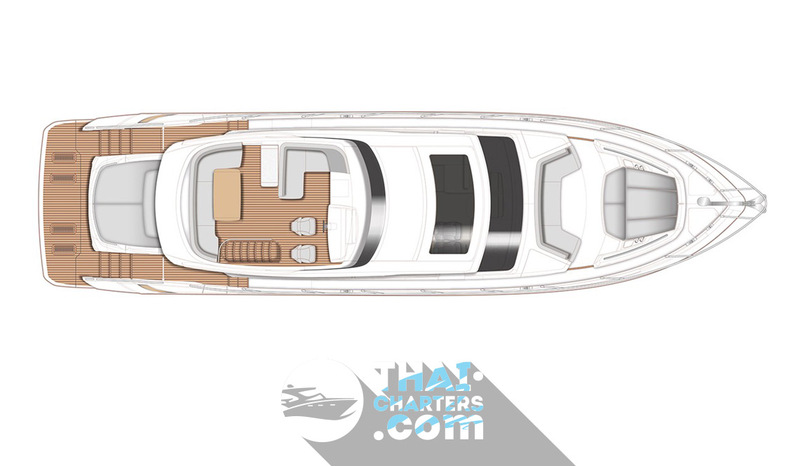 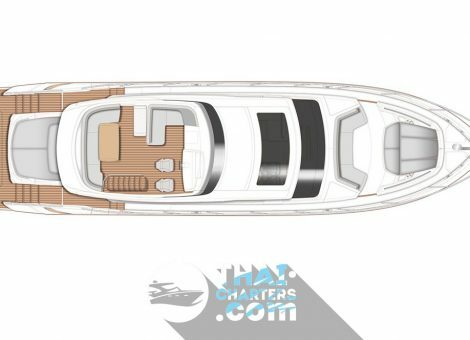 The S65 represents the latest in advanced hull design that delivers outstanding sea-keeping and comfortable cruising. 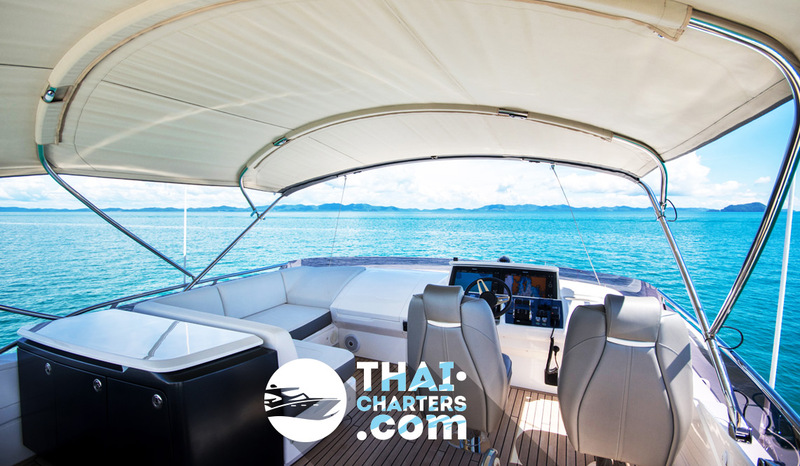 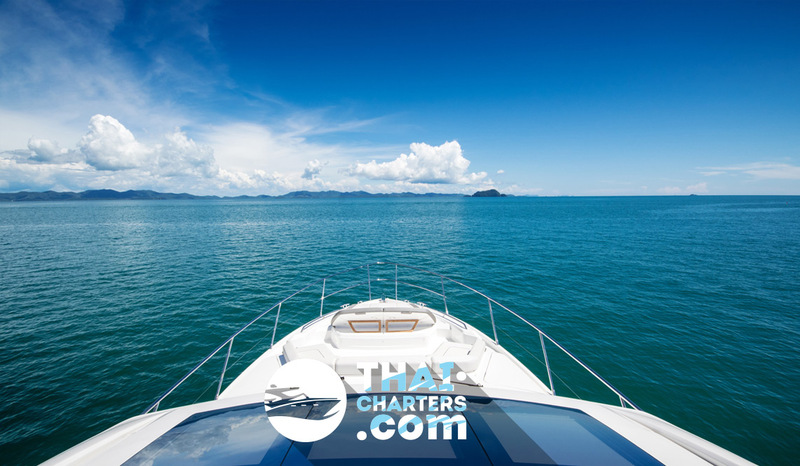 She is fiRed with all modern comforts including gyro stabilizer that eliminates roll both at high speeds and when relaxing at anchor.